Mazagon Dock Recruitment 2018 – Mazagon Dock Shipbuilders Limited (MDL) is conducting the entrance examination on January 12, 2019. MDL has issued the admit card for the examination at mazagondock.in on Januray 08, 2019. 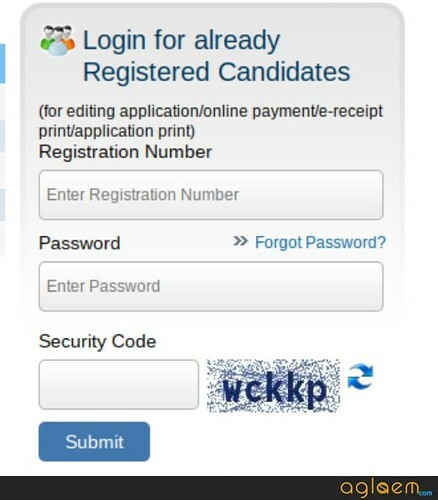 The registered candidates can download teh admit card now. The recruitment is being conducted for two different posts that are Technical Staff and Operatives. The online registration is in the process and it will end on Dec 25, 2018. 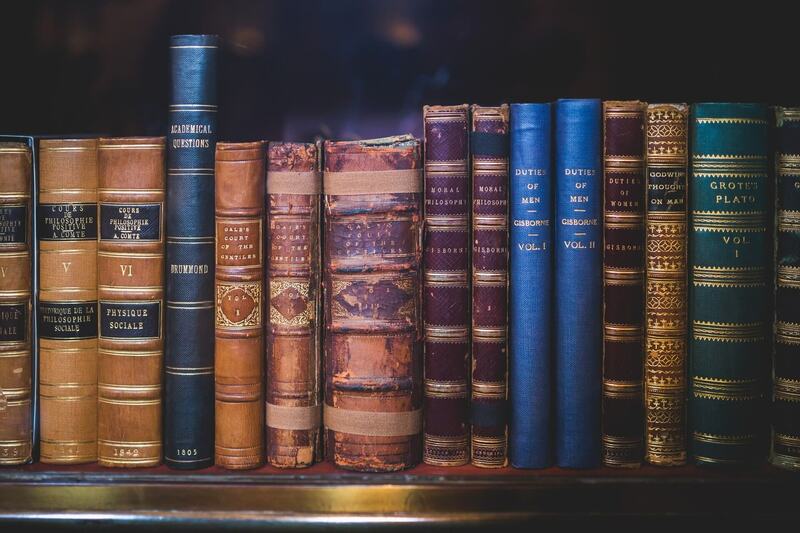 The first stage is the written test where only those candidates who have qualified the test will be able to go the final exam that is Trade test. Also, some experience in the shipping industry will be counted as well while making the rational and deserving selection. Candidates must scroll down to the below article to fetch the explained details on Mazagon Dock Recruitment 2018. Latest: The MDL has issued the Admit Card for the examination. Click here to download the admit card. The examination date has not been announced by the recruiters yet. We will update the information as soon as it will be available on the official sources. Candidates must check out the schedule given below for the same. It must also be kept in mind that only those candidates who are eligible for the posts can apply and go through this selection process. The candidates who have filled the form have to download the admit card that is available on the official website mdlatsintakejune2017.in. Candidates have to log in and obtain their admit card. The admit card is one of the most important documents to be carried to the examination center without which candidates will not be allowed to take the entrance test. Operatives Posts in Mazagon Dock, criteria of vacancies vary according to the category of the applying candidates. Mazagon has also distributed the number of seats among the candidates on the basis of their category by dividing the whole into two groups Current reservation and Backlog Vacancies, respectively. Candidates must check out the below table to get to know the seats and reservations prescribed by the recruiters as a matter of concern. The eligibility remains the most important factor to be checked by candidates before applying for the examination. The eligibility criteria required by the requiters are provided below for candidates to go through and apply accordingly for the trades. Age Limit: The age limit required for candidates to apply for the recruitment process is that the candidates must not be above 38 years as on November 01, 2018. The candidates below the age of 18 years can not apply for the test. Note: An age relaxation of 5 years is given to the SC/ST candidates and 3 years age relaxation s given to OBC candidates. Desirable experience: The candidates having work experience the relevant trade/function in a Shipbuilding industry for minimum one year duly certified by their Personnel Department will be marked from one to twenty as per their experience. Candidates who are willing to go through the selection procedure for Mazagon Dock recruitment can now apply for the same before the last date that is December 25, 2018. Candidates must go through the guidelines and apply for the trades, Follow the steps to register and fill the application form accordingly. 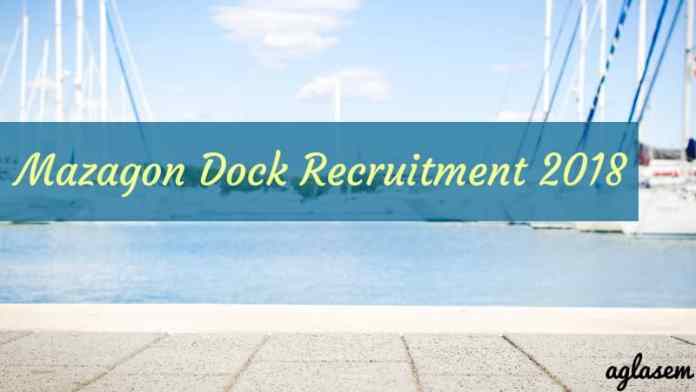 Application form: Click here to apply for Mazagon Dock Recruitment 2018. How To Register For Mazagon Dock 2018? 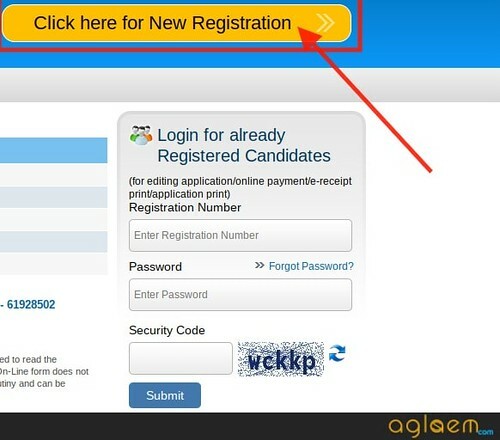 Click on ” Click here for new registration”. Now, enter the candidate’s name, email, Contact details. The provisional registration number and password will be sent to the candidate through mail or SMS. How to Apply For Mazagon Dock 2018? Apply Now: The candidates who already have registered can now log in with the ID and Password to fill in the application form and apply successfully for the test. Enter Registration number, Password, And security code. Take a printout of this application form. Application Fee: The application fee to be paid by candidates including imitation and other charges is given below. Candidates can pay this application fee online through debit card/credit card or net banking. The examination as of now will be conducted in offline mode only candidates will the go take the written test as it is the very first process of selection. The complete pattern for Mazagon Dock requirement 2018 will be elaborated here in case of any changes introduced. candidates must go through the mode of the selection below in order to know the process well. 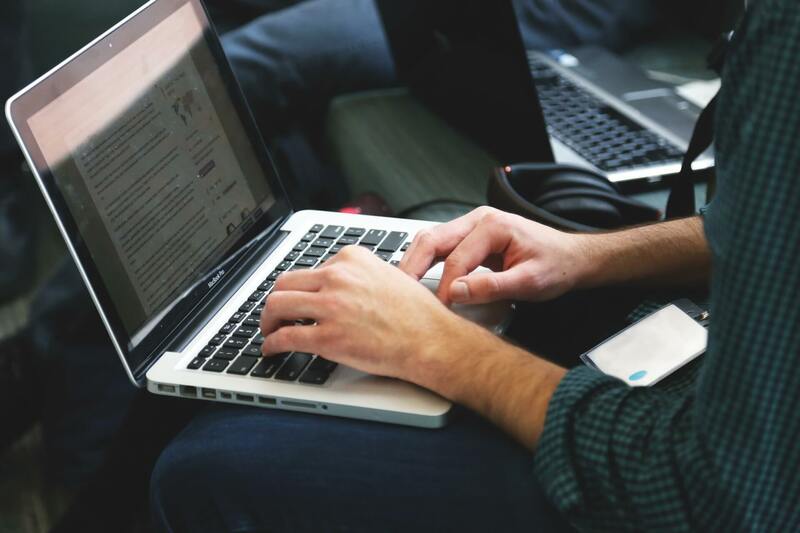 Written test: The candidates will be called for the written test as per the information and trade they want to opt for in the application form. The weightage for written test in the selection process is 30%. Experience in the Shipbuilding industry: The candidates as per their experience in the industry as explained above in the eligibility section will be marked. The candidates who will be taking the entrance test for Mazagon Dock will be able to obtain their result from the website only. The examination conducting body can declare the result though login or through some other means. It has not yet been officially declared by the examination conducting body regarding the declaration of result. Here are the salary details offered by Mazagon Dock enlisted below for the appearing candidates. The salary varies according to the contract basis. Besides Basic Pay, they will be entitled to get Industrial DA, HRA, Transport Subsidy, CPF etc. as per rules of the Company. Candidates must check-out the pay scale given in the table.